What Is the Relevance of Swastik Sign in Vastu? Do you know that Swastik sign is related to vastu? Get a divine item with a swastik sign from the online pooja shop and stay closer to spiritualism. In order to remove every evil eye on all the family members and for removing all negative vibes, Swastik sign is important. Suppose you walk inside your house with your slippers on, get into the kitchen with the same pair of slippers on your feet, come from the hospital or from the cremation ground, you will need to put energy salt that is made from the rock salt in water to clean the house after you step in from such places. This water can even be used for cleaning the house daily to create a pure and positive environment. Swastik signs are generally seen at the entrance of the house. It can be like a statue or a picture. The type does not matter. All that matters is the pious symbol. This sign can be used at places with Vastu defects. The pyramid Swastik is more advantageous. This sign is also found in many religious items like a puja thali set, a frame, or on a Kalash used for performing different pujas. You can find such items in the online pooja shop now at affordable prices. 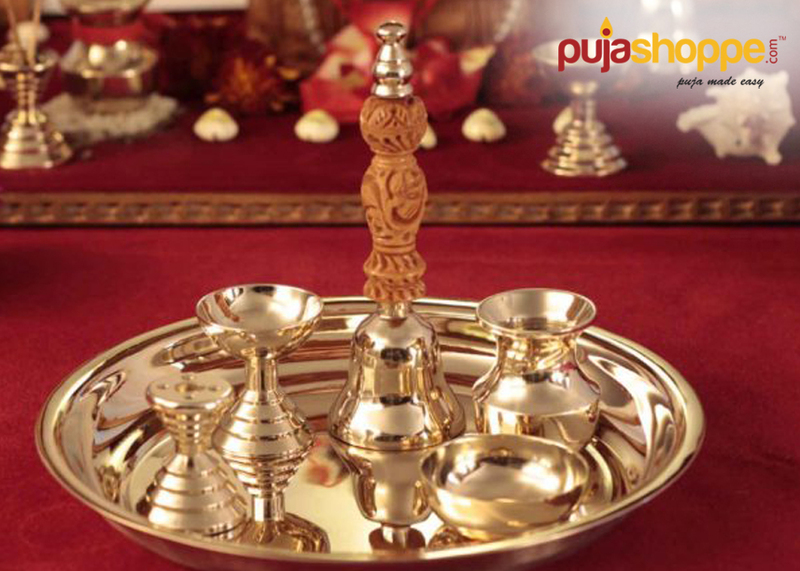 So whenever you are planning for arranging for a puja in your home then make sure to buy the puja thali online instead of buying it from the market to get the quality assurance. According to the vastu rules and regulations, at the time to embark on any vital event such as grihapravesh, property deal, thread ceremony, wedding, or any type of puja, people draw this particular symbol for representing the beginning of a new journey as this symbol is believed to have a strong and direct connection with Ganpati. Swastik signs are also drawn on the currency notes on few events. In Hinduism, the auspicious mark of Swastik is drawn at the entrance door. But, it is always suggested to avoid drawing the sign on the floor. Generally, Chandan or sindoor is used for drawing it. If you are planning to draw Swastik on the wall then try to make it at least three feet above the floor level. As per the vastu rules, this symbol has connection with the Raahu Graha. And it is known to all the Raahu creates all the misunderstandings, phobias, and the disruptions in both the personal and the professional lives. It is important to know the importance of Swastik in human lives and how this mark can be sued for rectifying all types of vastu faults in the houses or the workplaces.